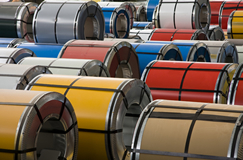 An innovative and exciting product, namely color coated sheets called Poly steel, in a variety of shades and designs, such as dark or pastel, printed or plain and striped or embossed. These Poly steel sheets are painted after galvanizing and apart from creating a stunning visual impact, bring numerous advantages to end user industries. 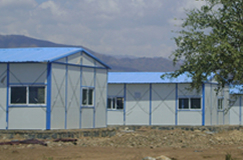 poly steel building sheets, for instance, make it possible to design and construct your choice of beautiful structures, save on structural steel and maintenance, and obtain overall cost effectiveness. 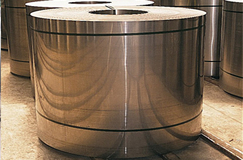 Poly steel is a premium cold rolled steel sheet coated with zinc in a continuous Hot-Dip Galvanizing Line and subsequently given multiple layers of organic coatings in a continuous Coil Coating Line with a Reverse Roller Coating Process. 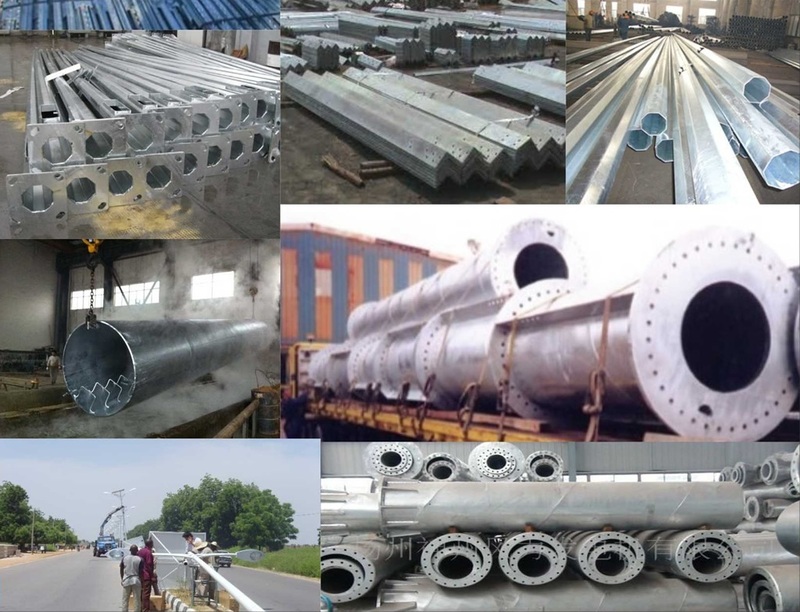 Poly steel conforms to IS:14246:95 and other equivalent international standards and thus, the buyer is assured of the best quality product. 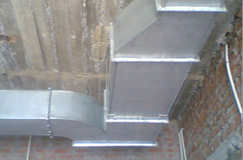 Poly steel is durable, cost-effective and easy to install and use. Hence, it proves to be a versatile . 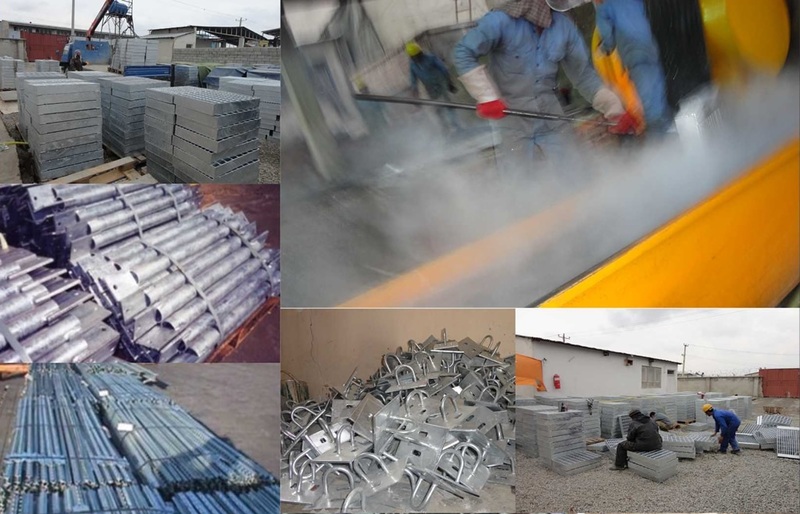 product for various applications. It is virtually a ready-to-use product that can be cut, bent, pressed, drilled, roll formed, lock-seamed and joined, all without damaging the surface or the substrate. 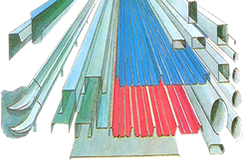 This product is available in various forms, namely roll formed panels, trapezoidal profiles, corrugated sheets, plain sheets, coils and narrow slit strips. 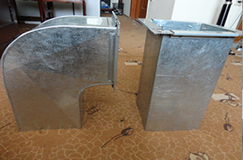 Moreover, it is available in a variety of grades, colors and forms to meet specific customer requirements. 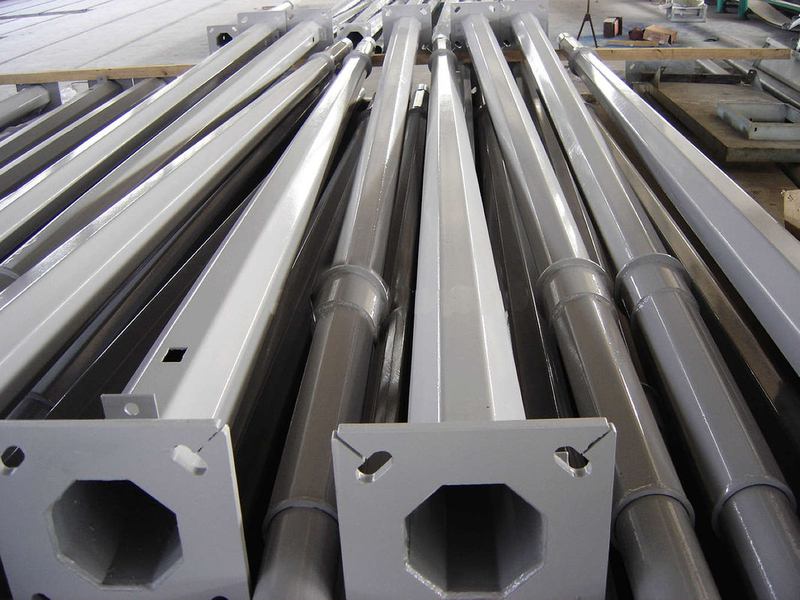 Zinc coating: According to MIC Standards G90 ( Z275 ). 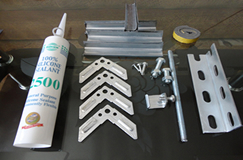 Paint coating: Top side 18 to 20 Micron with different RAL #. 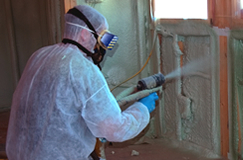 Primer coating: 5-7 microns. Back side 5-12 microns. 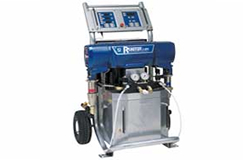 Surface finish: Gloss, Semi-gloss and matte. 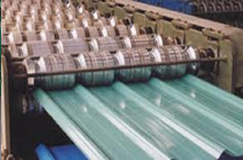 Guard film: Protective plastic film can be applied as per requirement. 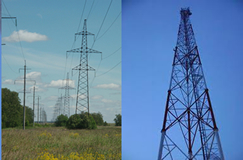 Coil weight: From 2 MT to 7 MT. 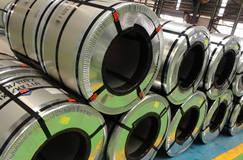 Coil width: According to MIC Specification / From 600mm to 1500 mm.